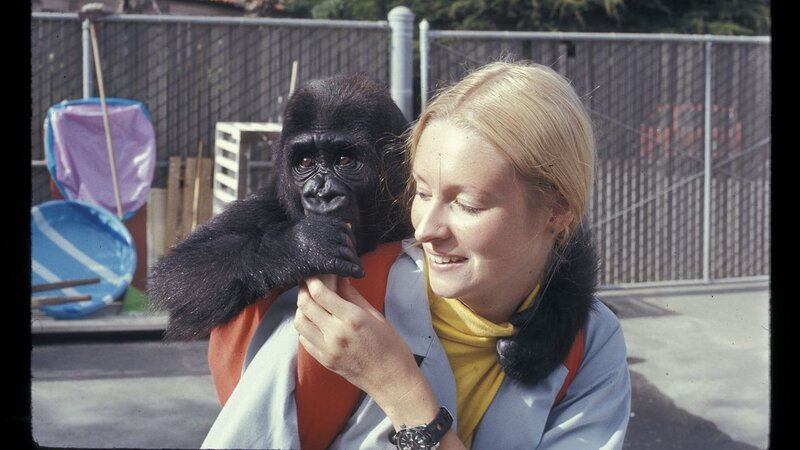 In 1971, Penny Patterson, a graduate student at Stanford University, met Koko, a newborn gorilla in San Francisco Zoo. 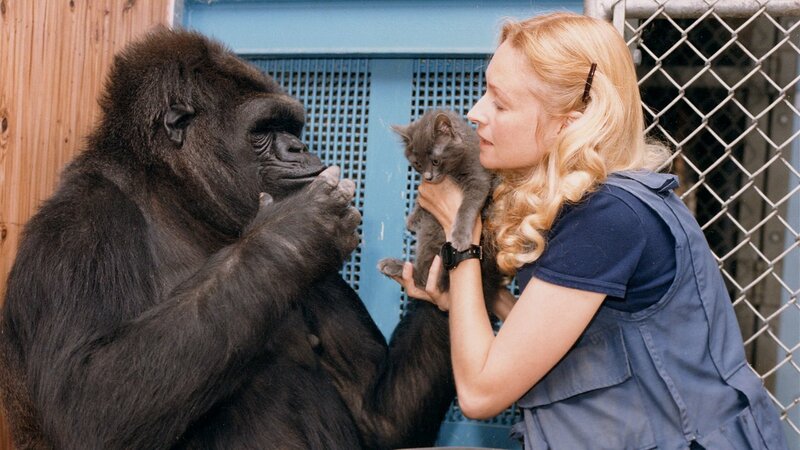 Penny had grown up wanting to communicate with animals and decided to teach Koko sign language in the hope of finally crossing the boundary between animals and humans. 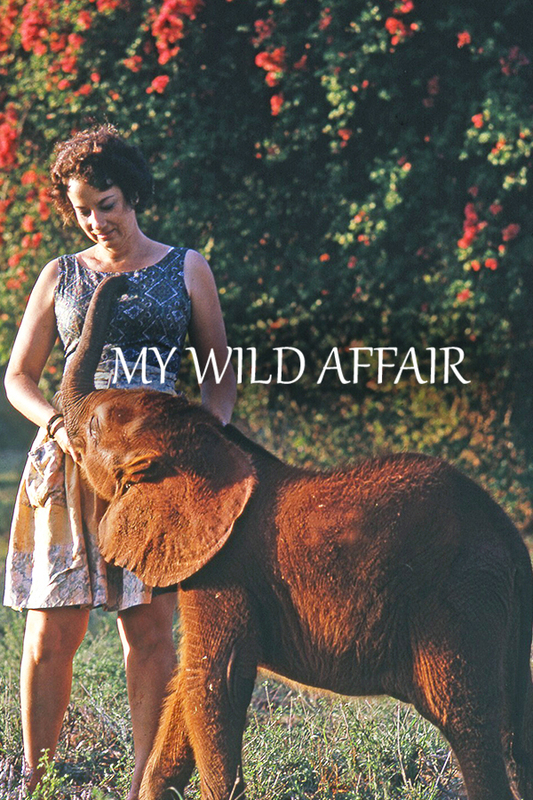 But what started out as a scientific experiment evolved into a love story, which, for almost half a century, has challenged the way we think about animals and changed the course of many lives. After 44 years, Project Koko is the world’s longest ape-language study and according to Penny, the most successful, with Koko mastering hundreds of signs. And after a lifetime together, Penny and Koko have a bond like that of mother and daughter. 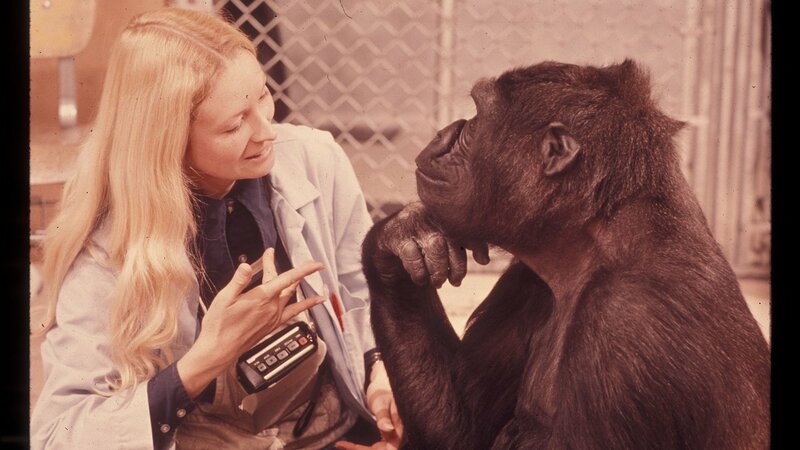 Early on, their relationship survived the San Francisco Zoo's attempts to reclaim Koko, ejection from the university where Penny gained her PhD and skepticism from parts of the scientific community, which began to doubt the validity of Penny’s claims. 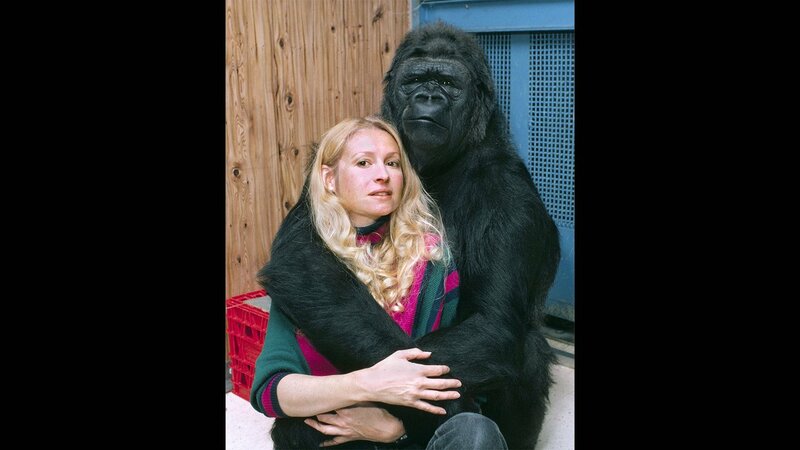 Like any mother, Penny fought for Koko at every new turn of events. 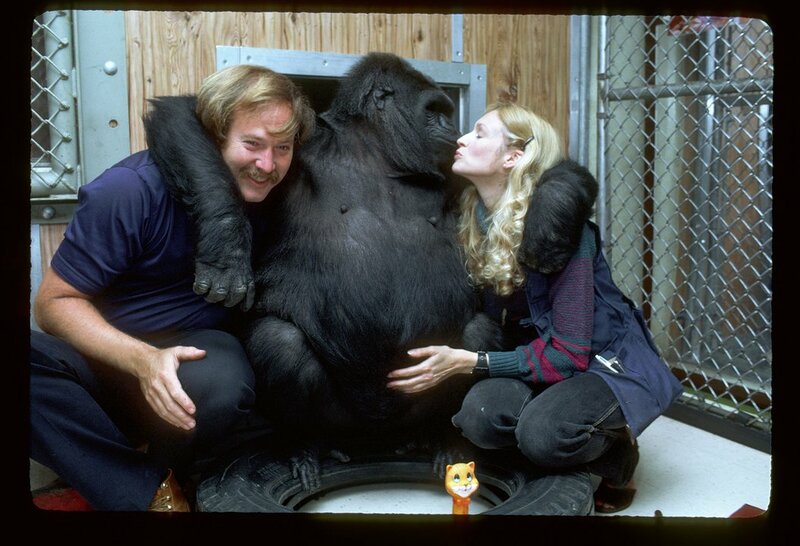 Koko’s extraordinary life with Penny has been filmed every step of the way by Dr. Ron Cohn. 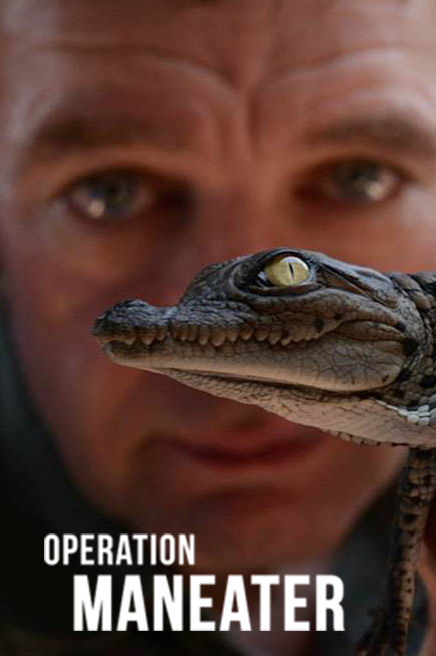 Ron has amassed thousands of hours of footage and photos, which he has opened up to us. The archive is part scientific record and part home video. 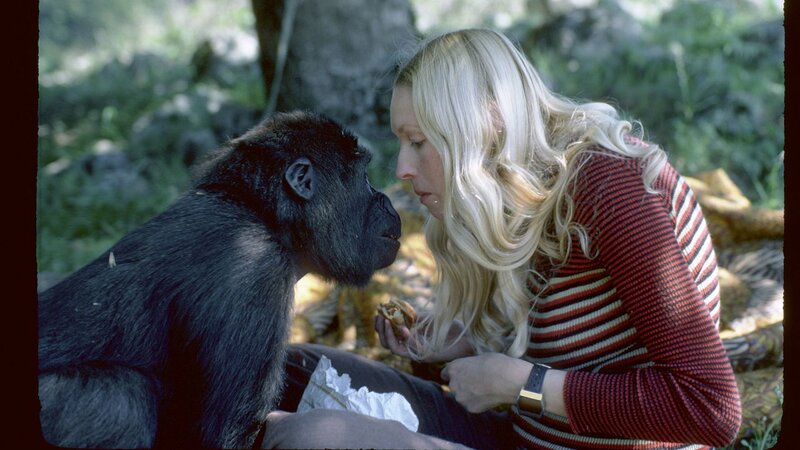 We trace Penny and Koko’s life together over 40 years: loves, losses, unfulfilled desires to have a baby and her work as an ambassador worldwide for better understanding and protection of great apes. 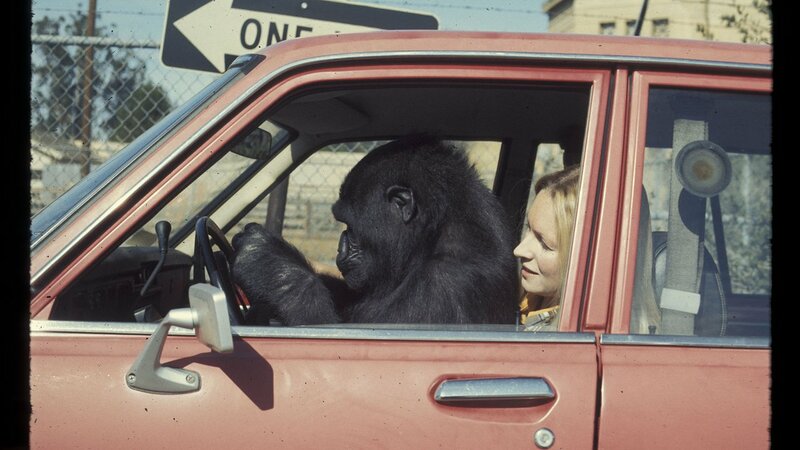 Now, in the present day, 70-year-old Penny’s life still revolves around caring for her 300-pound gorilla daughter. 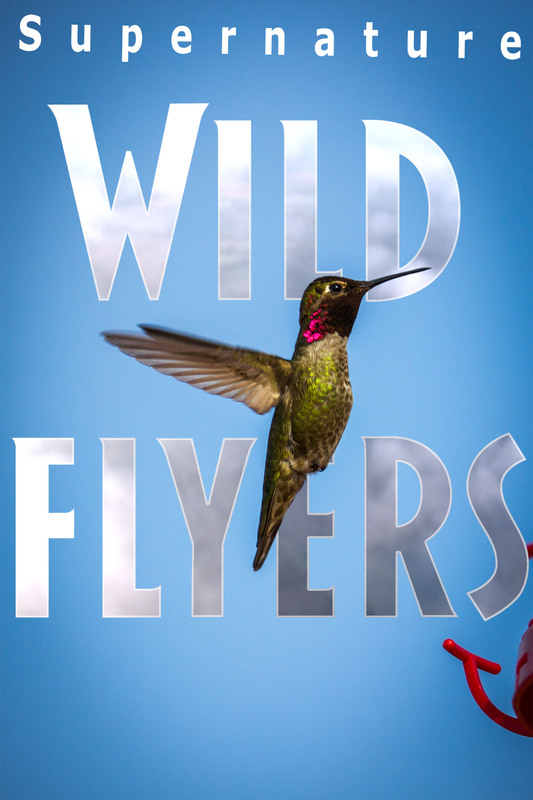 She cooks Koko elaborate meals, wraps presents on her birthday and reads her books at bedtime. 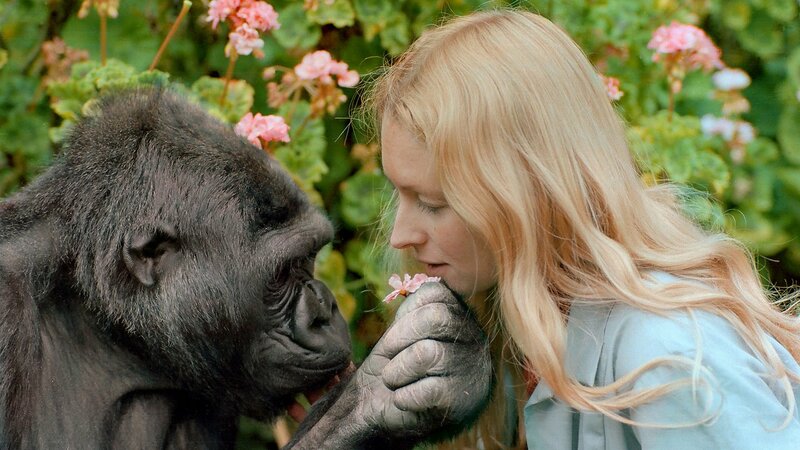 Penny has dedicated her life to Koko – but to what end and at what price? 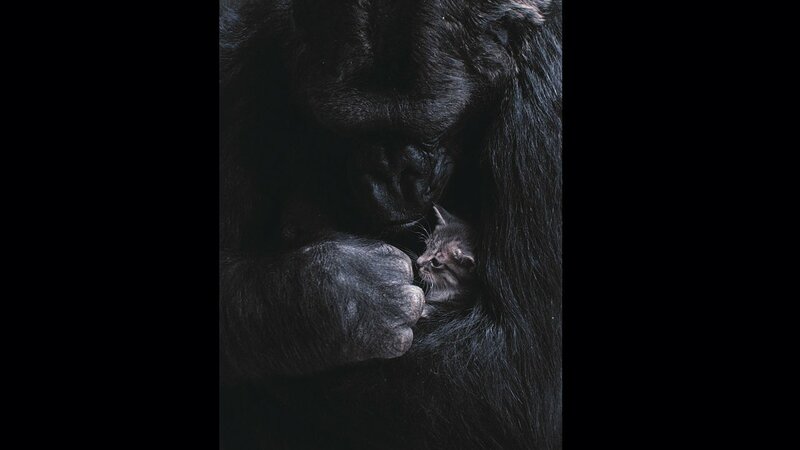 As the era of communication between great apes and people could be drawing to a close, what are the implications of Koko’s life for gorillas in our society and in the wild? 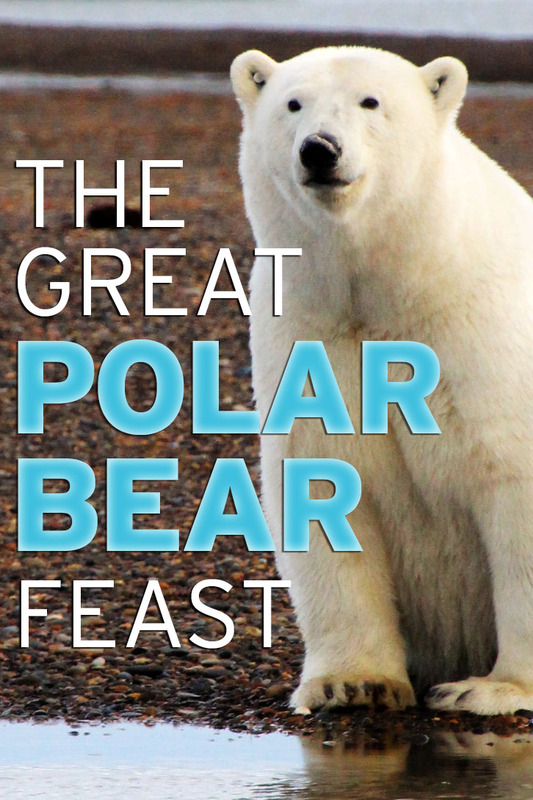 And what does the future hold for communication with our closest cousins? 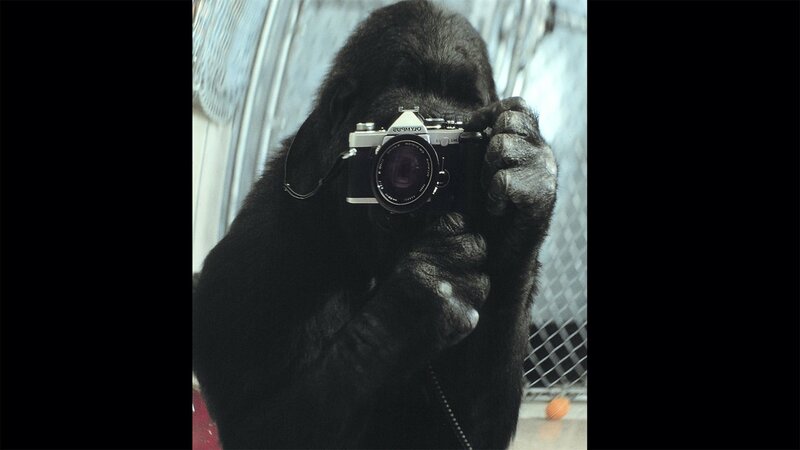 Koko - The Gorilla Who Talks is a BBC co-production with PBS.